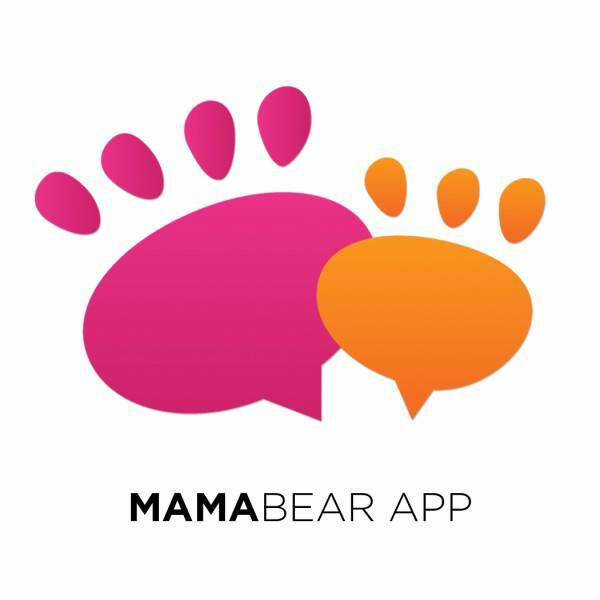 MamaBear App has been recognized as "A Best Parenting App" by MUMII Family Awards for 2017. It is a Family Safety App available both on iPhone & Android devices. It is an all-in-one safety and awareness tool that offers a unique set of social media monitoring features, family mapping, alerts and reputation management tools. It also offers a private place for families to communicate and stay abreast of family activities such as kids’ team sports. Net Nanny App is a Parental Control App available for Pc/Mac, Android & iOS users. Families can use this app to counter threats which compromise online safety for kids. 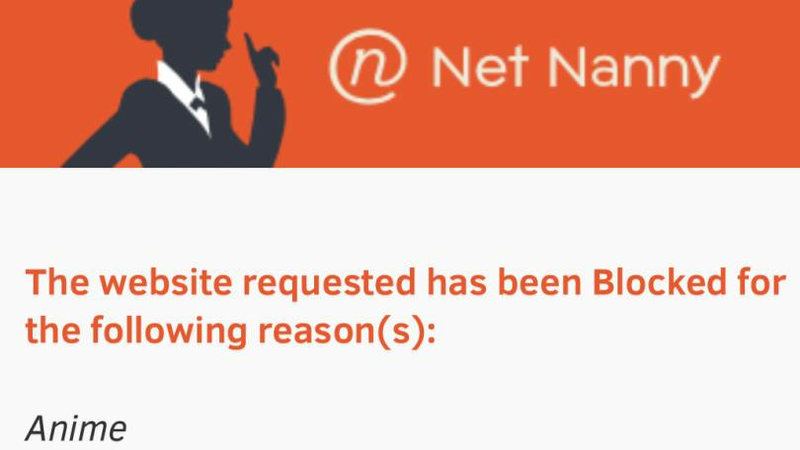 Net Nanny's award-winning technology filters monitors and blocks unsafe materials while allowing kids access to the Internet. It consists of dynamic filter scans and analyses each web site to determine if it is appropriate for your child, based on your unique customization. App Features: Parental Control, Internet filter, Blocking adult content, Time management, Masking profanity or vulgar language, Alerts & reporting, Remote Admin and User profiles. 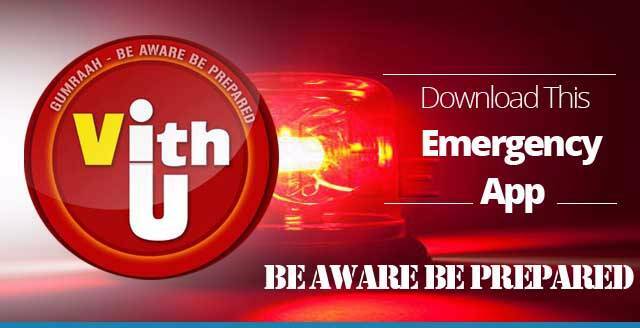 VithU App is an emergency App & is a Channel V Initiative offered by Star India Pvt Ltd. If you click the power button of your smartphone 2 times consecutively, it begins sending out alert messages every 2 minutes to your contacts that you feed into the app as the designated receivers or guardians. The receiver will receive a link to your location every 2 minutes giving them your updated location. BabyOnBoard is the best parenting app to transform your baby photos into lifetime memories. It is only available for Android users. You can add all of your baby's precious moments & memories in an online baby-diary without loss of privacy. You can record your baby’s growth in online baby-scrapbook- from childbirth/newborn baby to all baby-milestones & everyday moments. Make your baby-photos more special with special baby-stickers. Track baby's development milestones & ensure that baby’s growth is on track. Babygogo is India's leading parenting app that helps you impart information on babies. It is available both on iPhone & Android devices. You can connect with India's best Pediatricians & get their expert advice and information on baby's health, food habits, tantrums & mood swings, pregnancy, maternity, mothercare, child birth, breastfeeding, food charts, baby weight chart etc. and receive answers and information right away. The app covers variety of topics for different age groups. You can also read articles and watch videos on various topics like food recipes, home remedies. Apart from this, you can also purchase organic baby food & snacks with a single tap. 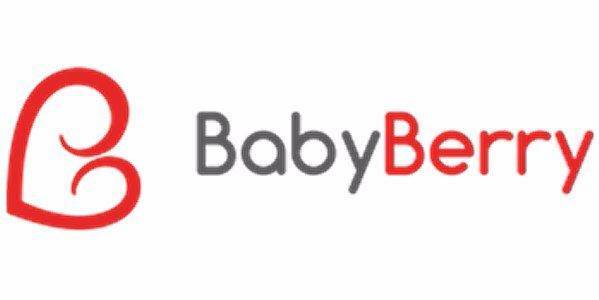 BabyBerry is a Pregnancy & Parenting App available both on iPhone & Android devices. It offers & provides you with all the help you will need through your pregnancy and parenting journey. It has everything that a pregnant woman & a new parent need for healthy pregnancy and holistic development of the child. BabyBerry covers a variety of topics for different age groups like Pregnant women, Newborns (0 - 1 month old baby), Infants (0 - 12 month old baby) and Toddlers (1 - 3 year old). 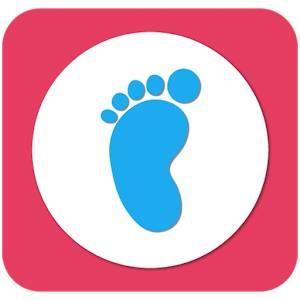 Parentlane is a newborn parenting & baby care tips app. It is only available for Android users. It is a growing parenting community for baby care tips, check on child development, baby health & learn from experts on parenting experiences. You need to register with your mobile, add baby age, baby pics & baby name. You will then receive parenting tips for baby care & daily baby health tracker for your kids health. SochGenie is a brain training app that helps improve critical areas of brain function such as memory, reasoning, problem solving, creativity, reading and concentration, which in turn helps in overall cognitive development of child. It is an app which works on the cognitive skills of children above 4 yrs which is the formative stage of brain in a child. It is available both on iPhone & Android devices. 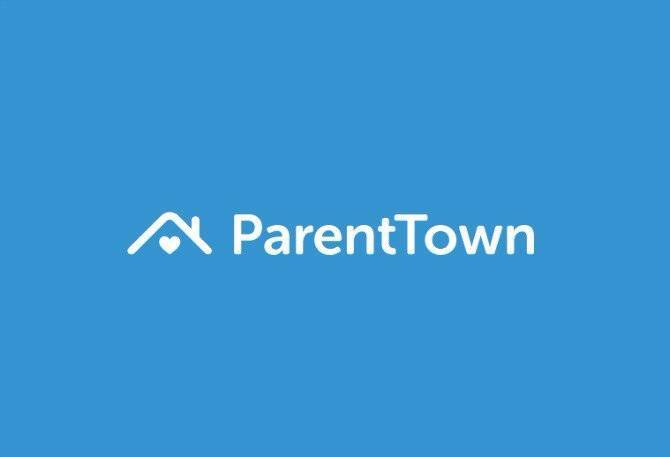 ParentTown is a social networking app for parents and is available both for Android & iOS users. Their easy to use Q&A feature enables parents and users to interact with the active community of parents, experts, and parents-to-be and share wisdom collectively and experiences of their parenting knowledge. Parents can ask questions about anything related to parenting and family. There are lots of other features available in the App as well.